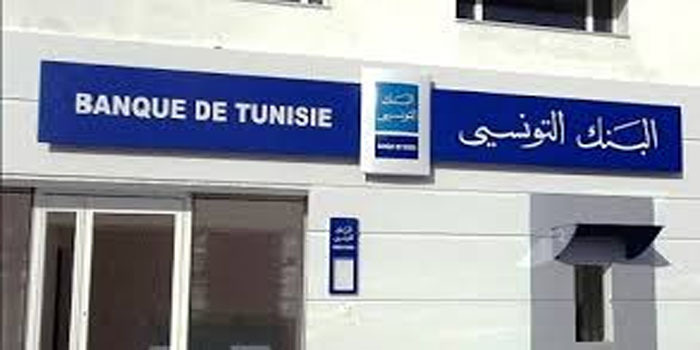 The Board of Directors of Banque de Tunisie (BT) met on March 15, 2019 to approve the financial statements of the bank for the year ended December 31, 2018. These statements show a net profit of 110 million dinars, against 136 million in 2017, i.e. a decrease of 19%. This decline is the result of a prudent provisioning policy that takes into account identified and foreseeable risks, explains BT. The bank notes, however, that net banking income and gross operating profit are 22% and 25%, respectively, higher than in 2017.